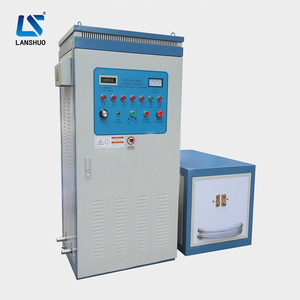 Dongguan Lihua Machinery Equipment Co., Ltd.
Wujiang Xinsheng Electric Heating Equipment Technology Co., Ltd.
Yancheng Hengsheng International Trade Co., Ltd.
Qingdao Shuimu Induction Equipment Co., Ltd.
Wujiang Fangzheng Electric Heating Appliance Co., Ltd.
Shenqiu Yongda High Frequency Equipment Co., Ltd.
2. Quench for various automobile and motorcycle fittings, such as crankshaft, connecting rod, piston pin, chain wheel, aluminum wheel, valve, rock arm shaft, semi drive shaft, small shaft and fork. 1. Welding of various hardware cutting tools, such as diamond tool, abrasive tool, drilling tool, alloy saw blade, hard alloy cutter, milling cutter, reamer, planning tool and solid center bit. 4. 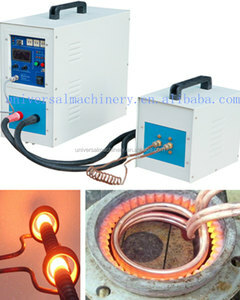 Welding of heating disc of electric hot-water kettle mainly refers to the braze welding of stainless steel flat base, aluminum sheet and tubular electric heating elements of various forms. Zhengzhou Xingchuan Induction Technology Co., Ltd.
You are warmly welcomed to visit our factories. Q. What kind of material our furnace can melting9 A. Engineers can support at your place if it is needed. 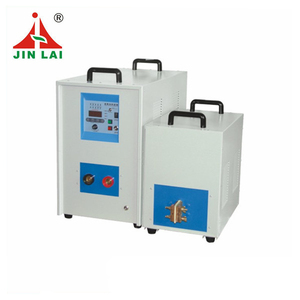 Anhui Jinjun Induction Heating Equipment Co., Ltd.
7. 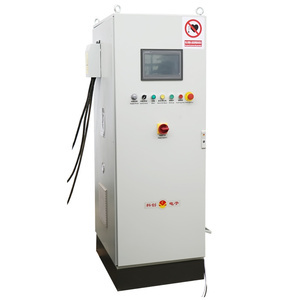 It is available for ultraviolet temperature detection, which can realize the automatic control of temperature, improve the heating performance and simplify the manual operation. 1. Welding of various hardware cutting tools, such as diamond tool, abrasive tool, drilling tool, alloy saw blade, hard alloy cutter, milling cutter, reamer, planning tool and solid center bit. 4. Welding of heating disc of electric hot-water kettle mainly refers to the braze welding of stainless steel flat base, aluminum sheet and tubular electric heating elements of various forms. D.
Product Application Application field: high-precision heat treatment process(hardening, tempering, annealing, hardening &tempering),hot forging,preheating, welding,brazing,casting and so on. After-Sales Service * Training how to instal the machine, training how to use the machine. * Engineers available to service machinery overseas. 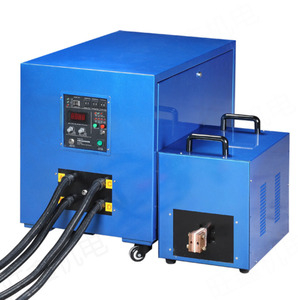 Hebei Yuan Tuo Electromechanical Equipment Manufacturing Co., Ltd.
Anhui Kaitian Heavy Industrial Machinery Manufacturing Co., Ltd.
Alibaba.com offers 78,430 heat treatment machine products. 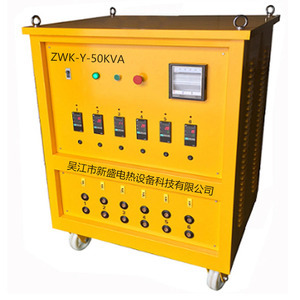 About 20% of these are industrial furnace, 4% are other metal & metallurgy machinery, and 1% are wire drawing machines. 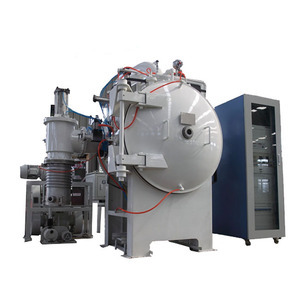 A wide variety of heat treatment machine options are available to you, such as free samples, paid samples. 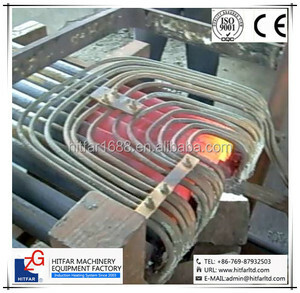 There are 78,372 heat treatment machine suppliers, mainly located in Asia. The top supplying countries are China (Mainland), India, and Taiwan, which supply 98%, 1%, and 1% of heat treatment machine respectively. 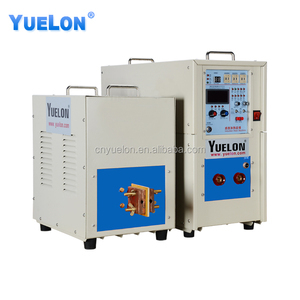 Heat treatment machine products are most popular in Southeast Asia, Domestic Market, and North America. You can ensure product safety by selecting from certified suppliers, including 38,844 with ISO9001, 7,788 with Other, and 3,078 with ISO14001 certification.